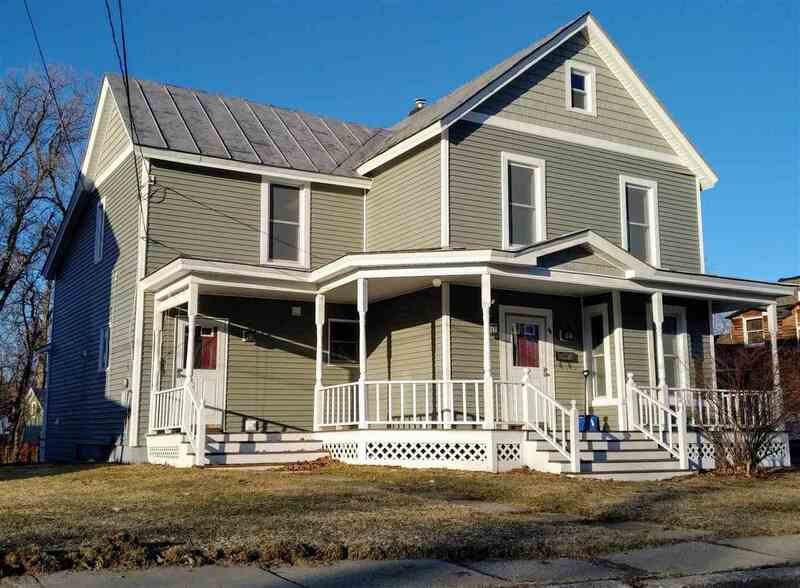 Totally renovated and oh, so conveniently located to I-89 and within walking distance to downtown and the hospital! You will love the open concept including a large pass-through window from the ample kitchen to the formal dining room, perfect for entertaining and family gatherings. Keep the living room clutter free utilizing the family room nearby. Up the newly-finished stairs you will find a large master bedroom with a grand walk-in closet passing through to a naturally light full bath. Spend your spring mornings with coffee on the back deck overlooking the partially fenced spacious and level yard, great for games and play! One car detached garage completes the vast benefits of this wonderful property! Don&apos;t delay, see it now!